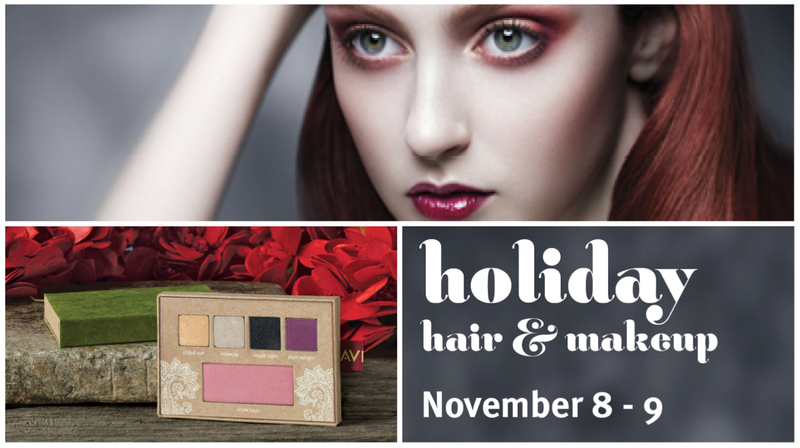 Join us at your nearest Aveda Institutes South location for our Holiday Hair & Makeup Event Nov. 8th – 9th. Receive a free shampoo & style with the purchase of any 2 full-size AVEDA products. We will also be providing complimentary makeup applications and holiday hair styling.